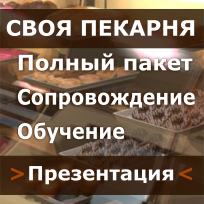 RestСon - «Restcon» is the first professional consulting company in russian restaurant business. 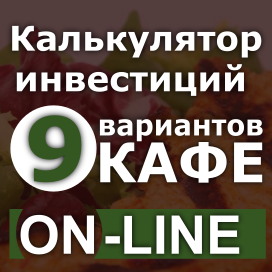 «Restcon» is the first professional consulting company in Russia specialised in restaurant business. Our company works in this sphere since 2001. 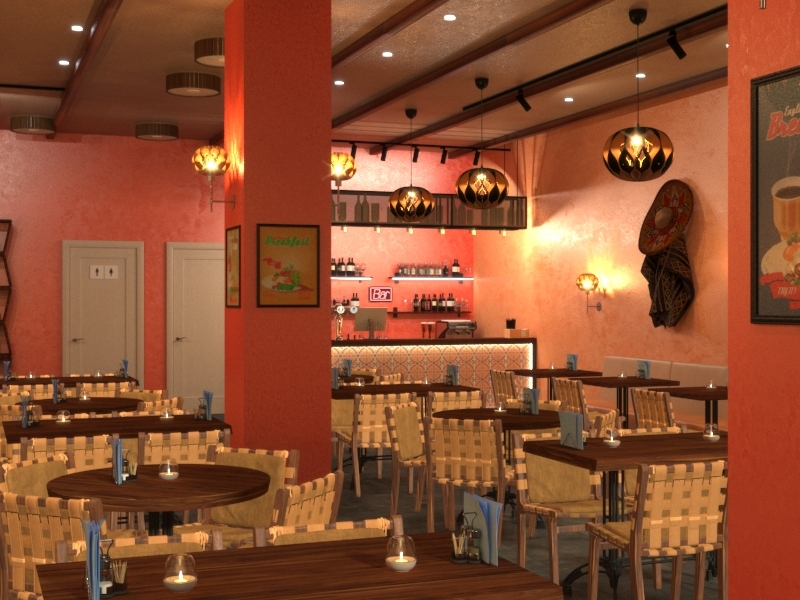 The high qualified and responsible team of our company's specialists can render services in all the spheres of restaurant consulting such as management, marketing, restaurant design, economics, development, staff recruitment and much other. That's why our customers get worked out in detail services. 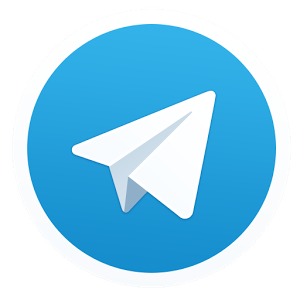 Moscow, S.Peterburg, Habarovsk, Irkutsk, Ekaterinburg, Magnitogorsk, Perm, Yoshkar-Ola, Nizniy Novgorod, Samara, Tumen, Kazan, Stavropol, Orel, Kalinigrad, Murmansk, Balakovo, Minsk, Odessa, Tolyati, Cherepovec, Yakutsk, Dnepropetrovsk, Almaty (Kazahstan), Astana, Krasnoyarsk, Ivanovo, Vologda, Petropavlovsk, Voroneg. 115280 Russia, Moscow, Avtozavodskaya st. 17/1 porch 2 office 18.